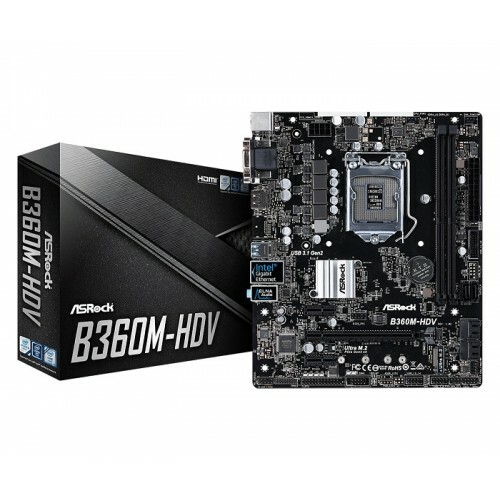 Asrock B360M-HDV micro ATX 8th generation Intel core processors supported dual channel DDR4 maximum 32GB memory with Intel B360 chipset motherboard has the capability of 1 Ultra M.2 (PCIe Gen3 x4 & SATA3) and 1 PCIe 3.0 x16, 2 PCIe 3.0 x1 slots as interface. 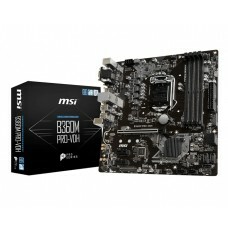 The Intel UHD graphics of this board supports 4K Ultra HD view with HDMI, DVI-D, D-Sub output options. 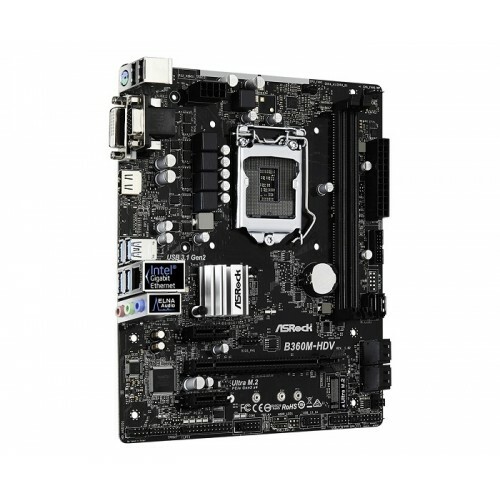 This exclusive directX 12 motherboard has the facility of 1 HDMI, 6 SATA3, 2 USB 3.1 Gen1 (Front), 4 USB 3.1 Gen2 10Gb/s (Rear) ports, Intel Gigabit LAN and 7.1 CH HD Realtek audio with ELNA audio caps connectivity. 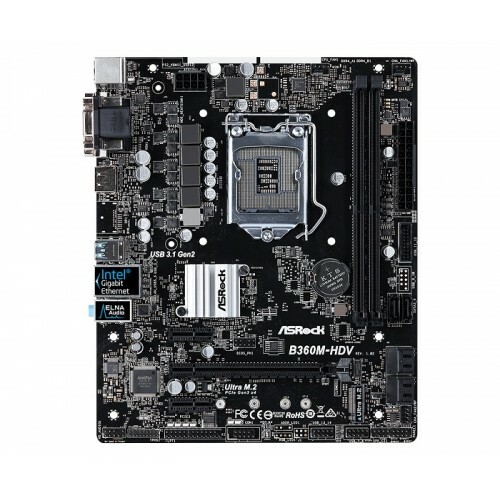 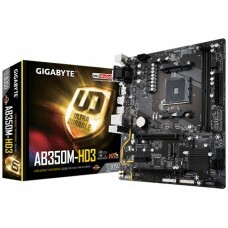 Buy AsRock 5 power phase motherboard at best price in the market of Rangpur, Chattagram, Dhaka, Rajshahi & Khulna. 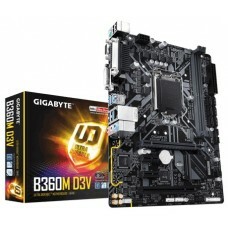 Now you can enjoy all latest mainboards for your rig at your hometown. 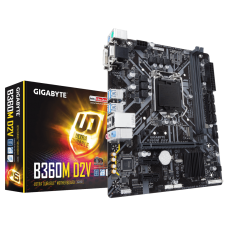 All you need to do is to order from our site and our online delivery channel will arrange the delivery at any location inside Bangladesh.